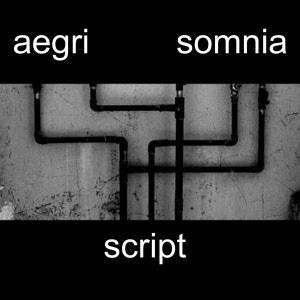 From AS: Aegri somnia is one man dark ambient project from Croatia. Trying to make dark ambient with confusing, deep, sometimes mechanical atmosphere. Inspired with dark side of psyche, modern world, false dogmas, philospophy etc.